Waste Management Company (WAMCO) has launched a digital platform "Veshifaara" to automate the waste management process. The company said that a platform launched today in Vilimale' allows the WAMCO services to improve further. 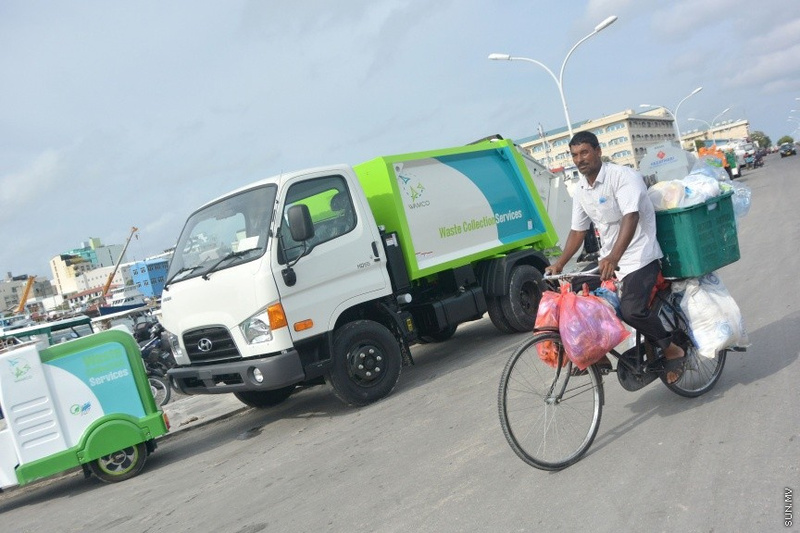 With the monitoring of waste collection in Vilimale' with a digitized platform, WAMCO said that collection points and where waste was not collected would be seen in real-time. And it would record as to why waste was not collected. As "Veshifaara" begins use in Vilimale' today, WAMCO is set to begin it's use in Hulhumale'. And the digital platform will be introduced in Male' City, Addu City, and Fuvahmulah City in the future.